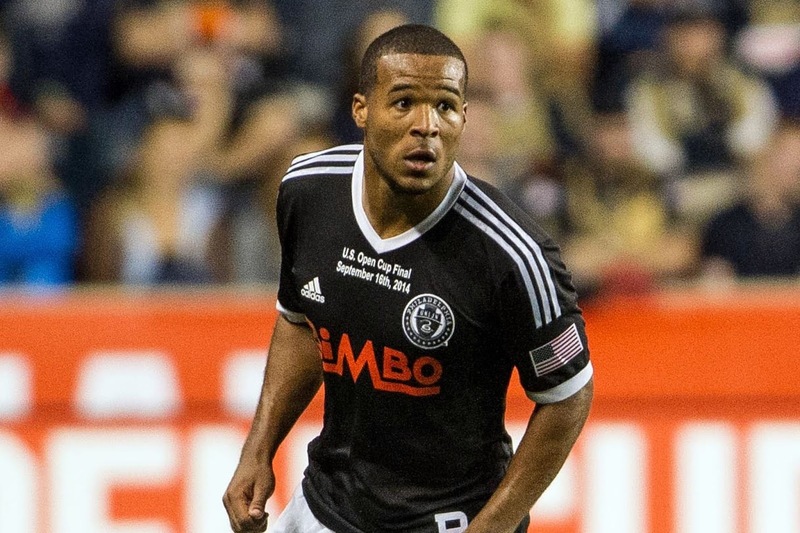 We have a new defender: Ethan White, acquired from the Philadelphia Union. 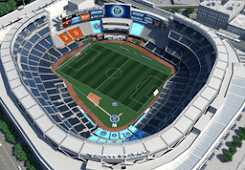 New York City FC has announced today the acquisition of defender Ethan White from Philadelphia Union. In return New York City FC will send Philadelphia it’s natural 2017 fourth-round SuperDraft pick. A 24-year-old native of Kensington, Md, the central defender played for Maryland University and was part of the US U-18 and U-20 player pools before signing a Homegrown Player contract with D.C. United in 2010. White would go on to make 38 appearances for DC, including a start in the 2013 Lamar Hunt Open Cup final that D.C. United won. White then moved to the Philadelphia Union where he made 26 appearances after being acquired in January 2014 via trade. You can learn more about White from his player page on MLSsoccer.com.